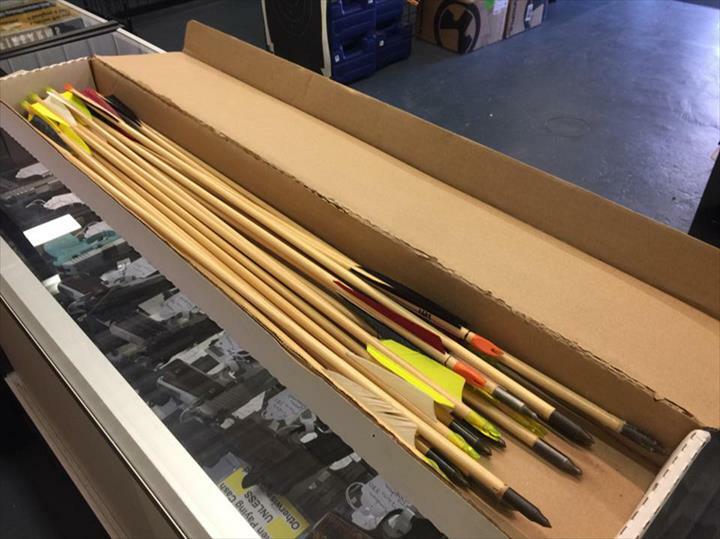 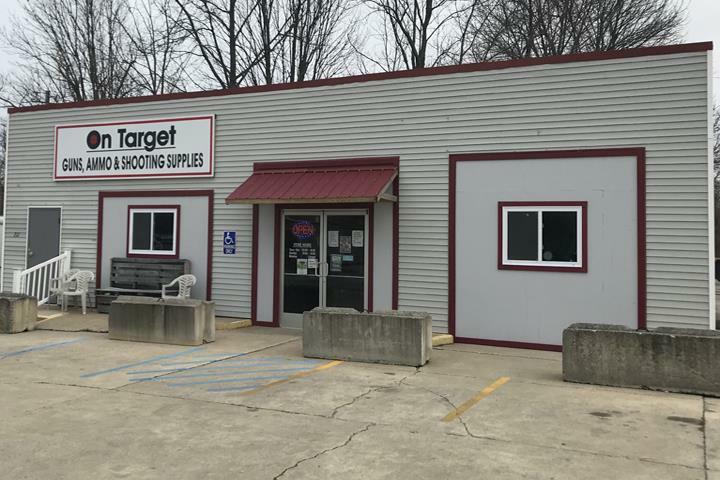 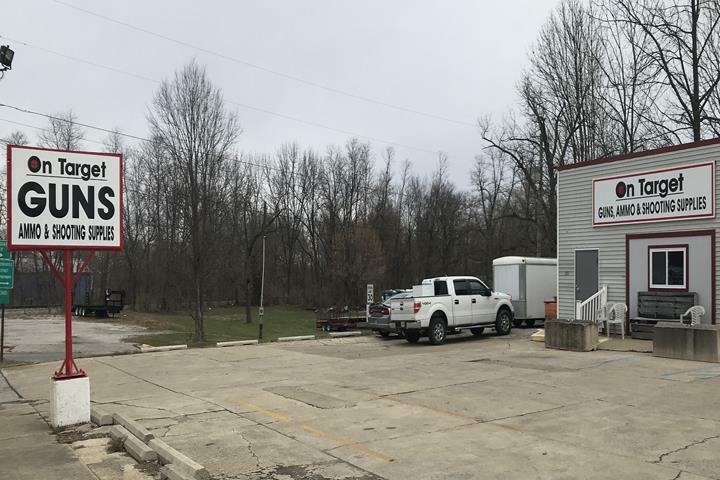 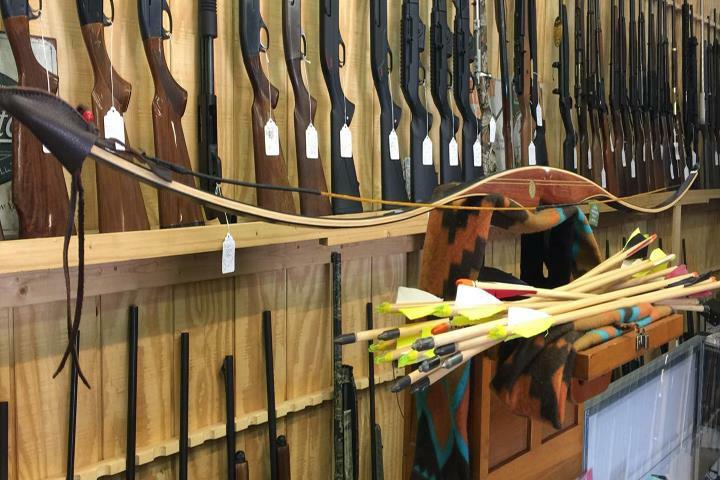 On Target Guns, in Greencastle, IN, is Putnam county’s leading gun shop serving Greencastle, Brazil, Crawfordsville, Cloverdale and surrounding areas since 2015. 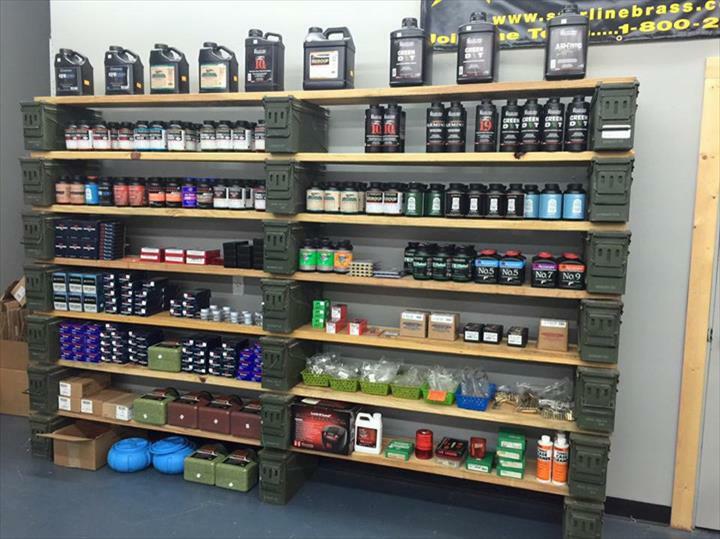 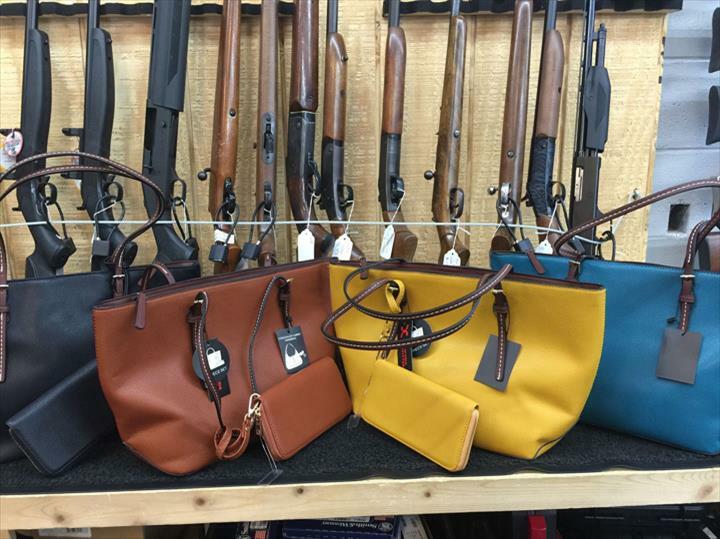 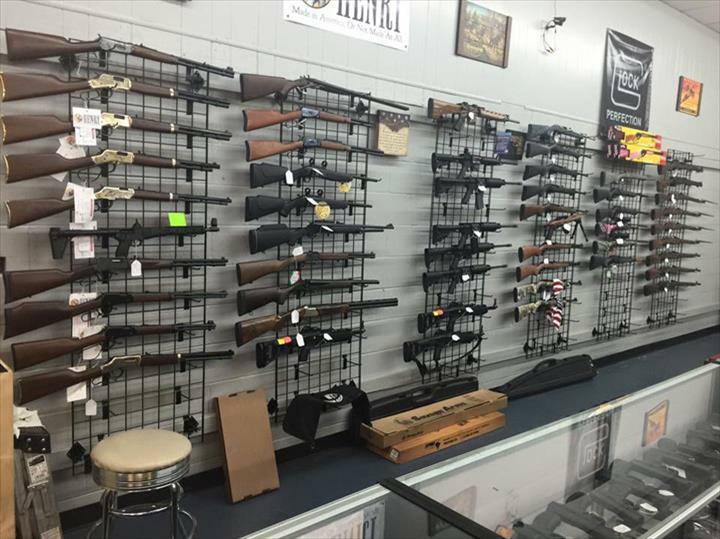 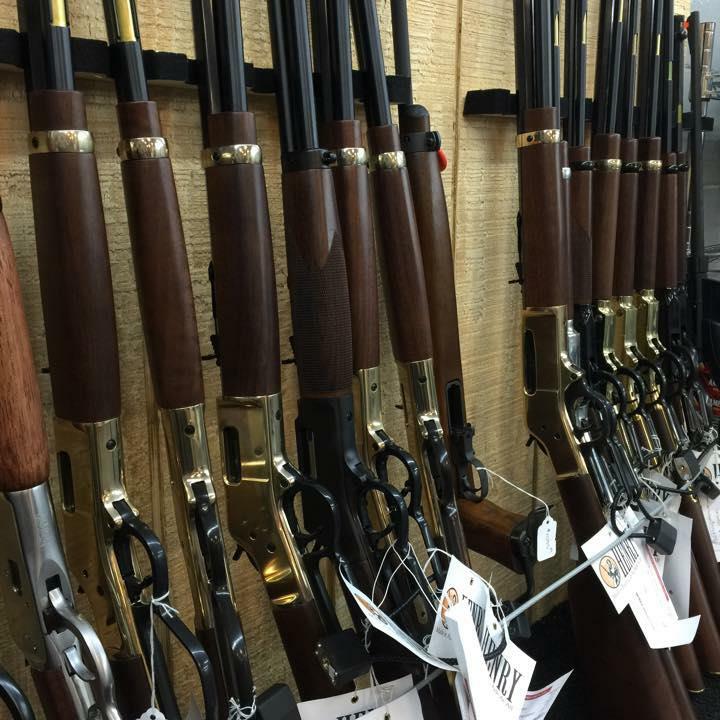 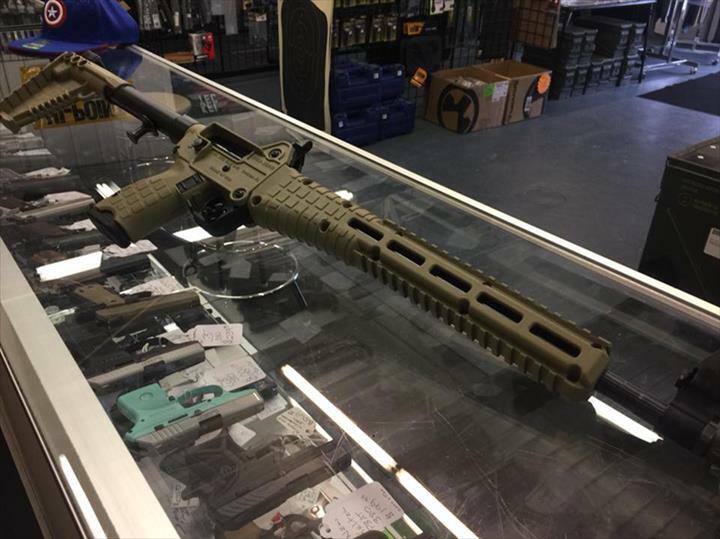 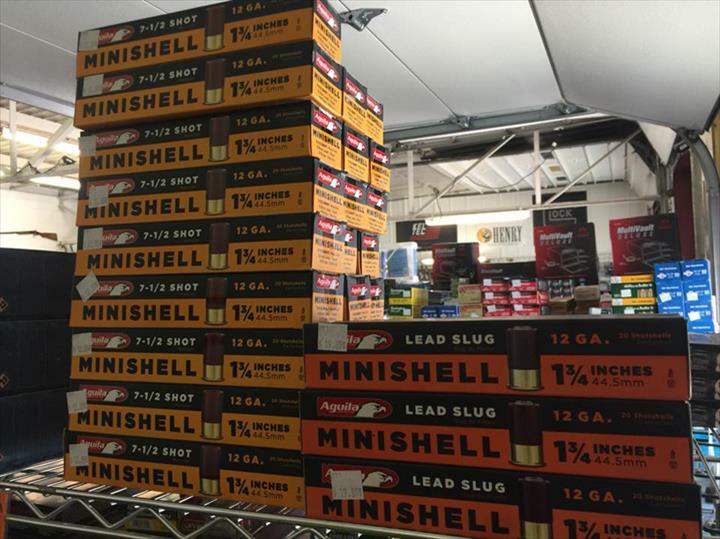 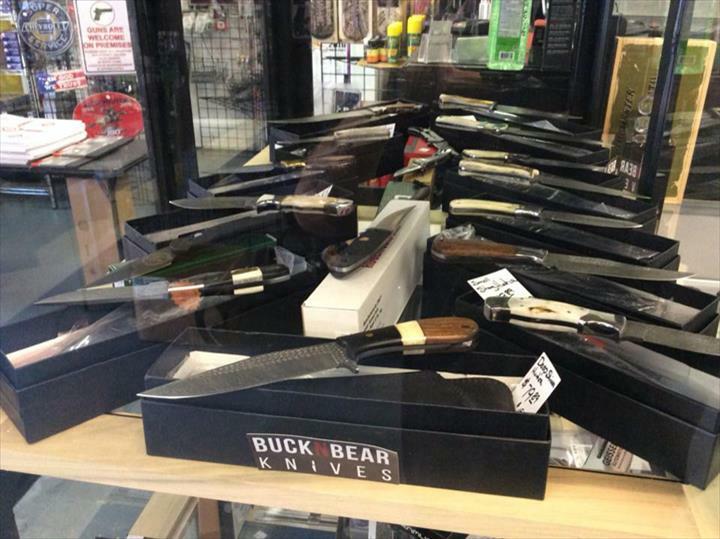 We sell guns, ammunition, shooting supplies and more. 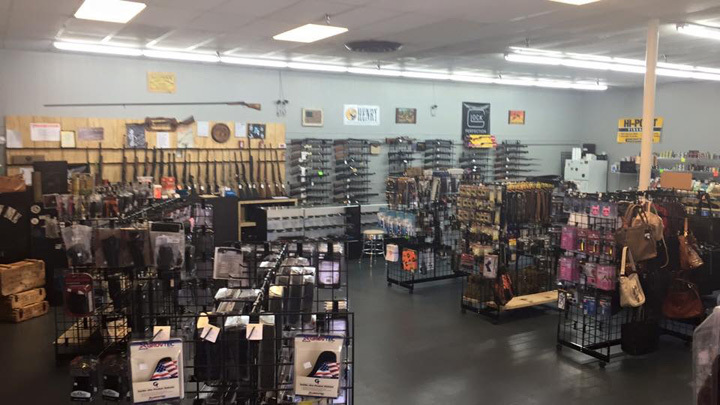 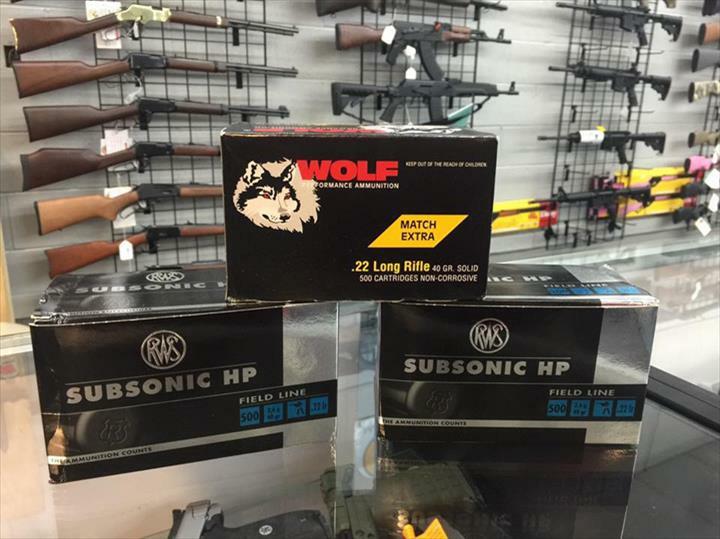 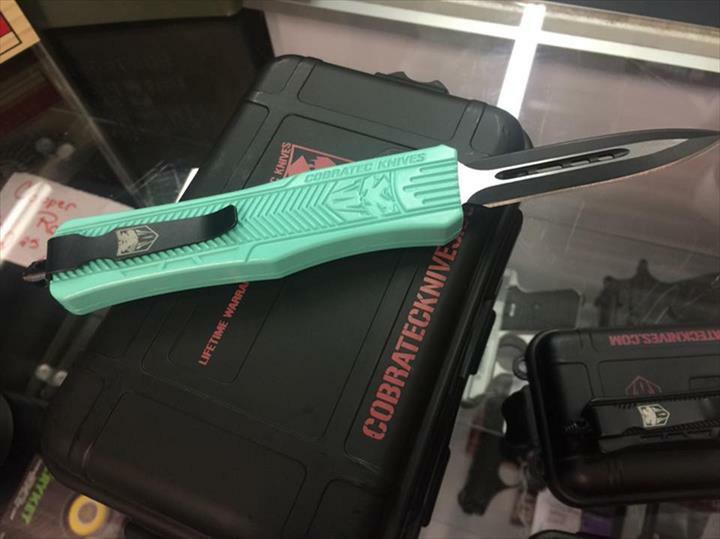 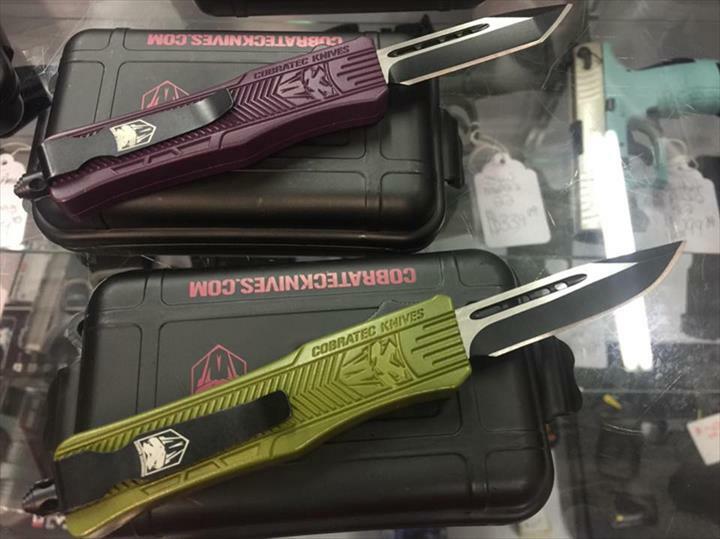 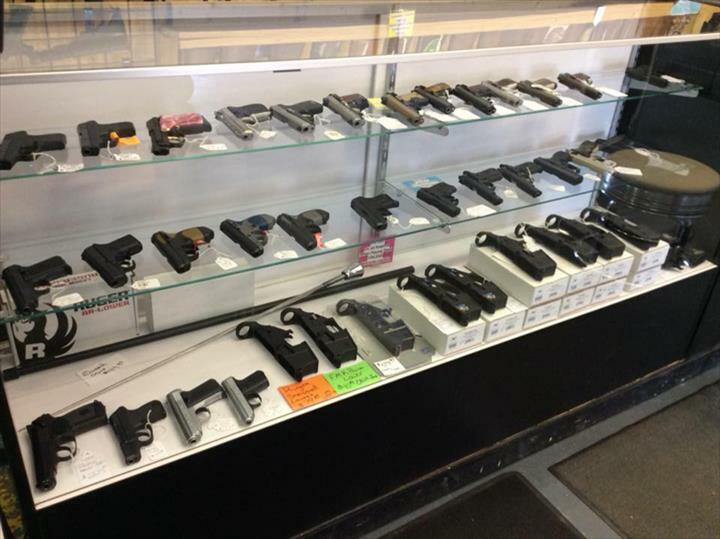 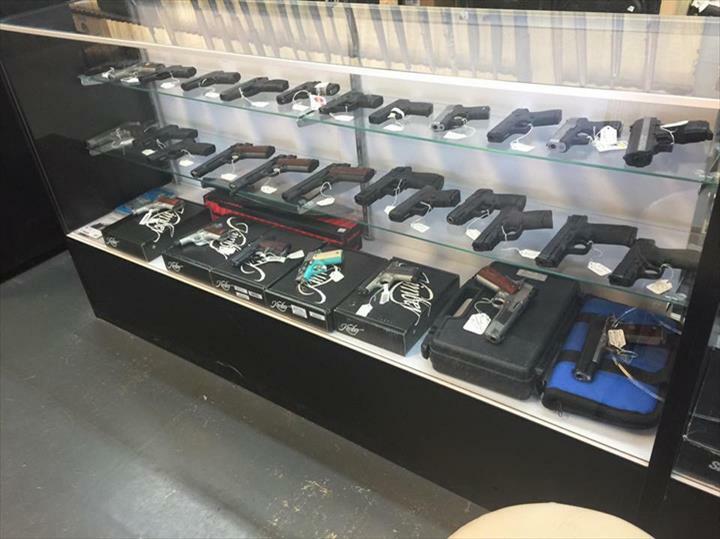 We also carry brands such as Smith and Wesson, Remmington and Glock. 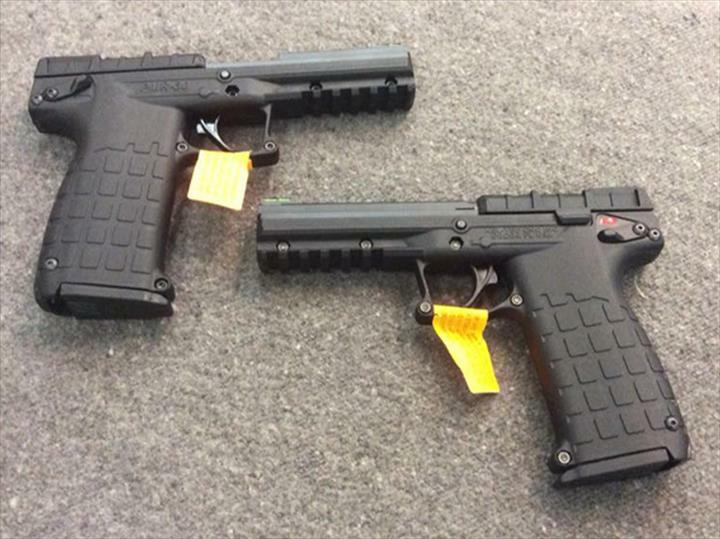 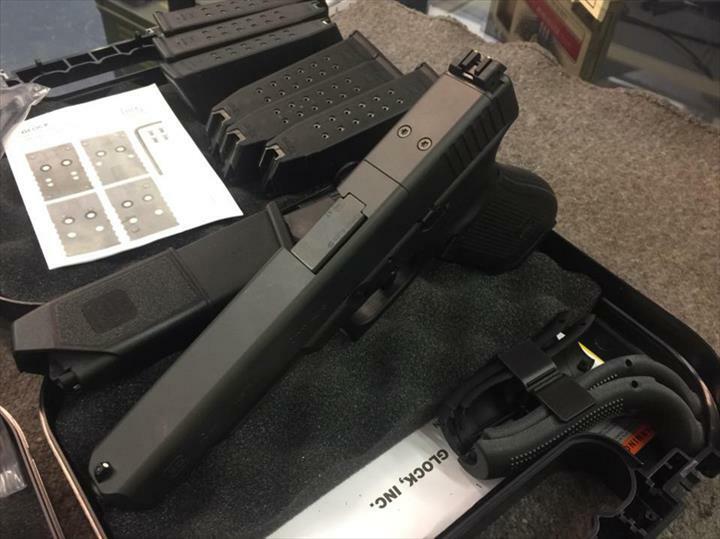 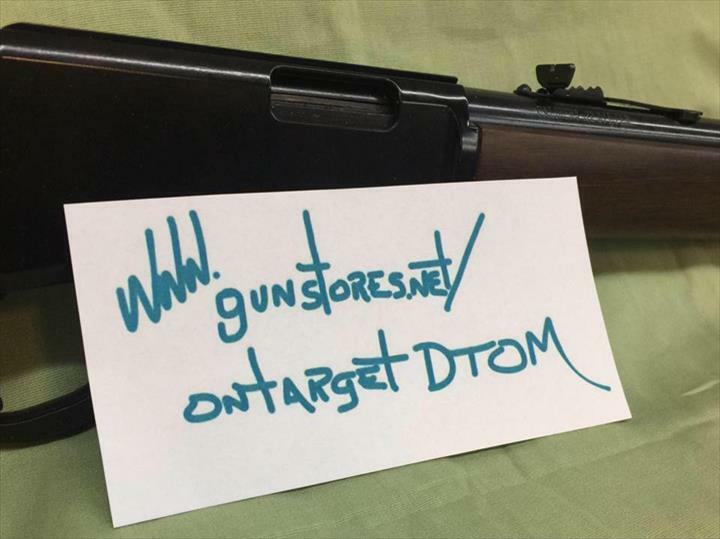 For more information, contact On Target Guns in Greencastle.